and download your free APP! Make your order from your phone, place it and we call you when it is ready! Your 24 hour print shop! Go to the Apple App Store or Google play to download this free app! With this app you can create your order then and when you come in the store connect to our kiosk wirelessly and get super fast upload of your order! Nothing to connect! 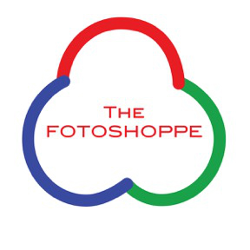 The Fotoshoppe also has services to download all the images off your phone or pad to a drive or DVD.